Spalt Select is classified with the noble varieties due to its low co-humulone content. It has a low alpha acid rating at 3.5%-5.5% and is an aromatic variety. The fragrance is mild and closely resembles Spalt with a slight spicyness. 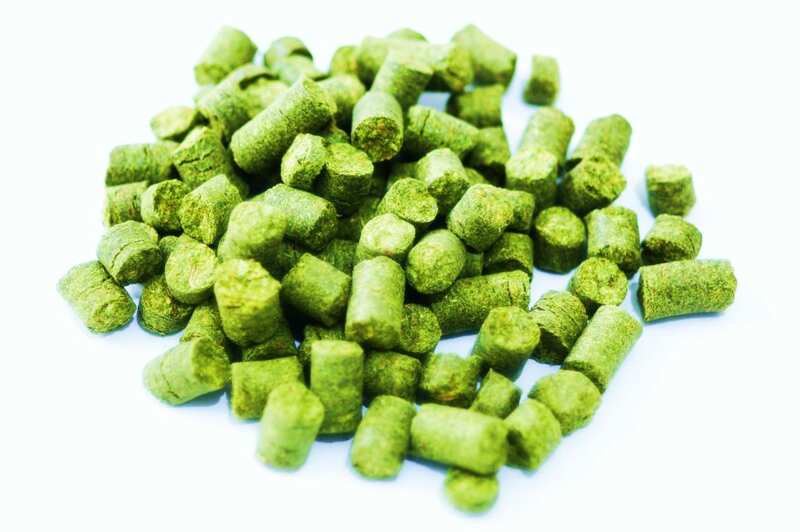 It is also comparable to Saaz Hops and is ideal for Lagers, Pilsners, and other German-Style beers.